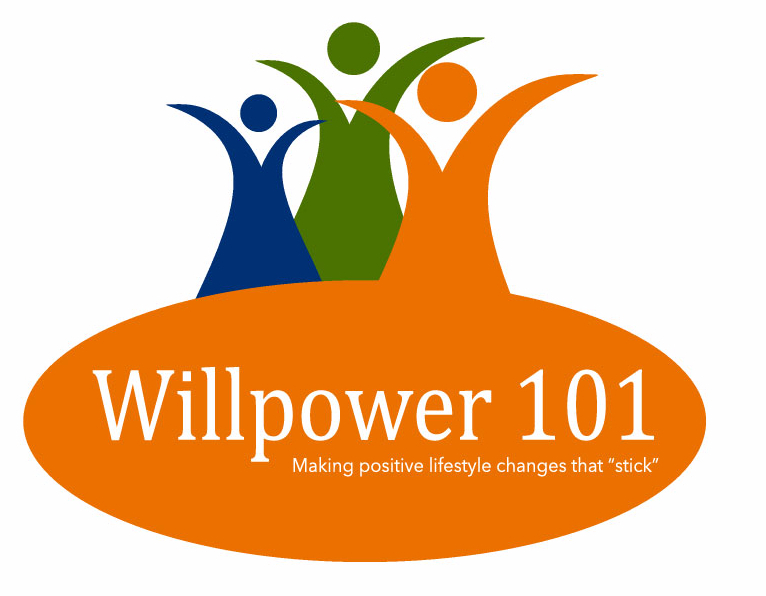 Scott has now partnered with the City of Eureka, and on their behalf, has launched an-going monthly program called “Willpower 101,” designed to change habits for good. In essence, it’s the same series of topics that he was doing previously but it’s now at the Adorni Center and it’s the last Saturday of each month instead of once per quarter. Since it doesn’t make sense to run the same topics in at the same times in two locations (especially since the locations are literally next door to each other, he has canceled his future sessions at the Humboldt Bay Aquatic Center and moved them to this new venue at Adorni Center. We have cut the fee by more than half! Since we no longer have to pay for a room rental and don’t have to advertise as extensively, we have been able to cut the cost by more than 50 percent! Instead of the previous sessions being $30-$50, these are only $17.50 for the two-hour session or $15 if you sign up for three at once. If you’re a fast pass member, or I owe you any sessions, I will definitely honor my commitment by giving you two “Willpower 101” sessions for each of my previous sessions that you paid for. This will hold through the end of this year. Just let me know what you want me to do. Oh yes, the only thing is that to attend you need to register with the City of Eureka to attend. (You do not need to be a member of the Adorni Center however.) You can register at the Eureka Parks and Recreation website where you simply look for “Willpower 101” on that page. If you’ve paid Scott in advance DO NOT pay the City of Eureka, he will do that on your behalf. If you know of a location that would be willing to help the City of Eureka (and me) promote this exciting new venture, download this flyer. Please print and share it. If you’d personally like some motivation and/or you’ve enjoyed the sessions join Scott at one of these new sessions. They are the last Saturday of each month from 10-12.